The University of Louisville School of Medicine is located in the heart of a downtown medical center. Find out more about what's happening on our Health Sciences Campus. 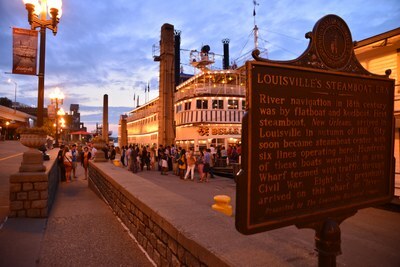 Also, discover what makes the City of Louisville a great place to live and learn.